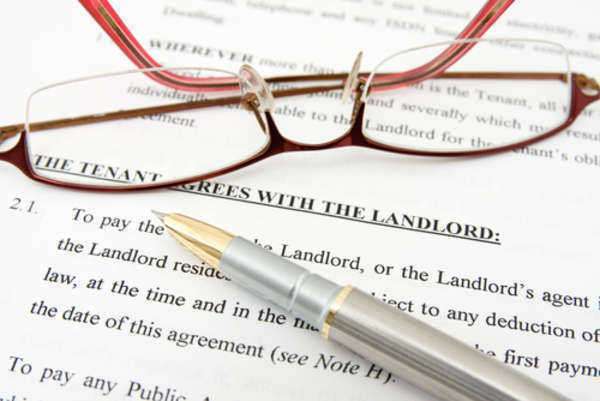 What are the Uniform Residential Landlord and Tenant Act? The Uniform Residential Landlord and Tenant Act, which can be abbreviated as URLTA, is a unified legal guideline for states that governs interactions between property owners and tenants. This law was written by the National Conference of Commissioners on Uniform State Laws in 1972 and since then, it has been adopted in part of in full by many states, including Alaska, Arizona, Florida, Hawaii, Iowa, Kansas, Kentucky, Montana, Nebraska, New Mexico, Oregon, Rhode Island, South Carolina, Tennessee, and Virginia. What are the provisions of the Uniform Residential Landlord and Tenant Act? This part of the law clarifies the intentions of the Act, which is to “simplify, clarify, modernize, and revise the law governing the rental of dwelling units and the rights and obligations of landlords and tenants.” In addition, the intention is to encourage the two parties to improve the quality of housing and unify law among the states. Section 5 describes remedies and enforceable provisions to recover damages for the aggrieved party. Section 6 however, states that claims may be settled by an agreement if settled in good faith. Sections 1 and 3 state that this law is applicable in any state that approves it and clarifies how the Act would be applied in civil court. Section 2 goes on to name exclusions from this act and includes residence at public and private institutions (medical, geriatric, religious etc), hotel occupancy, employee housing contingent on the employee’s continued employment with the company, coops and rental agreements used for agricultural purposes.